Ready for your first sportive challenge of the 2019 season? Spring Forward Sportive is back for our third edition with an extra feed and a sting in the tail! Spring Forward is the first RideStaffs sportive of 2019 and one of the favourite early season sportives for cyclists in the West Midlands. Your route is designed as the chance to test your legs after the long winter and we'll be serving up a selection of terrain to keep things interesting from start to finish. 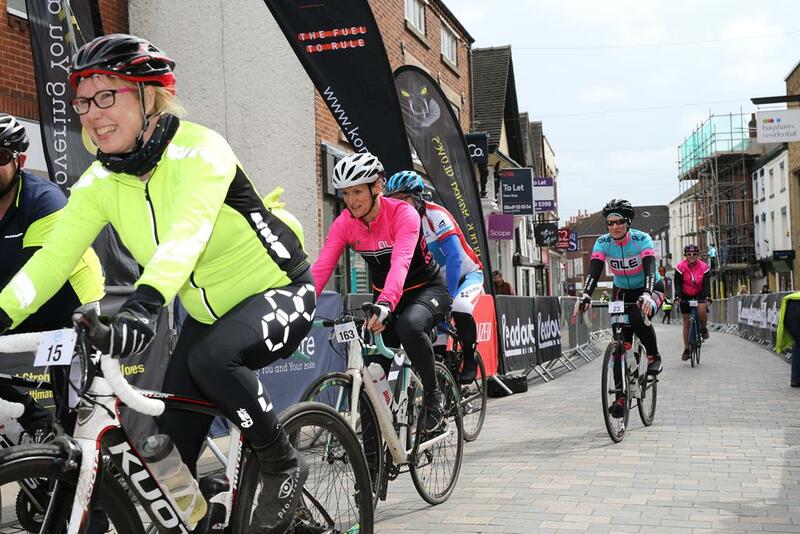 The ride will begin and end on the high street in Uttoxeter with Bear Coffee playing host to registration and serving up great food and drink. If you've never ridden a RideStaffs sportive before, we'll look forward to greeting you with a warm welcome, smiley faces and a can-do attitude to making your day a success. Our entry process is simple. So when you're ready to push the button, make sure you've got your card details handy and you'll be just a couple of clicks away from securing your spot on the start line.